Yippee epitomises modern industry requirements: low birthweight followed by great growth, while still maintaining carcase shape and topline thickness. 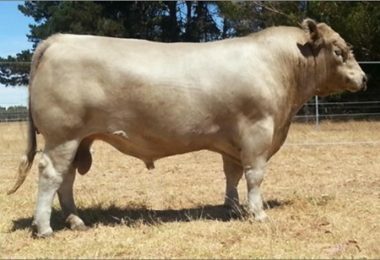 Couple this with excellent structure and from a young, productive, high impact dam and you have a great choice for your 2016 joining. Fantastic pedigree and EBVs being near breed average for Birthweight and in the top 5% for growth EBVs. All this while being above average for EMA EBV and exhibiting a bomb proof temperament. Frame Score: 6.4, Scrotal: 43cm. “We couldn’t be happier with the Yippee calves…they are very impressive. 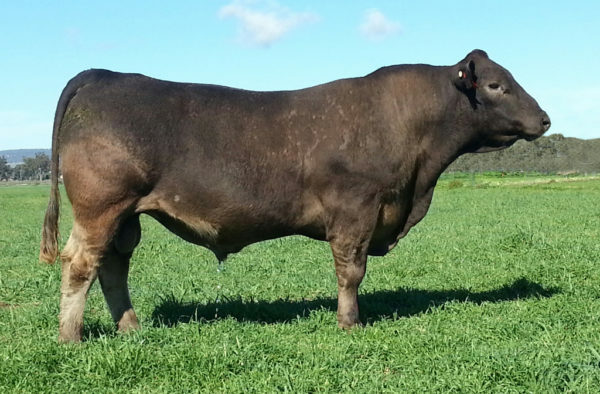 We ended up with 6 heifers (av 351 kg) and 5 bulls (av 383 kg) at close to 9 months of age. 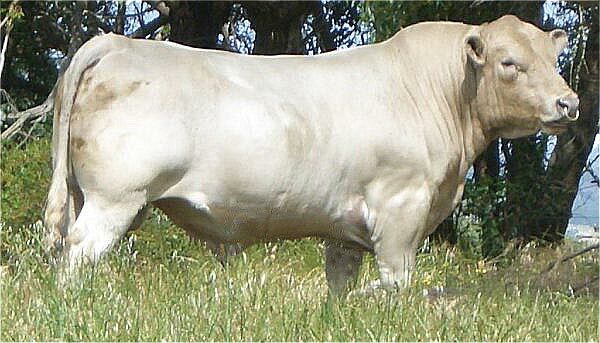 The best yippee bull calves topped the weights at 403 kg.